Nothing beats getting messy for a good cause! 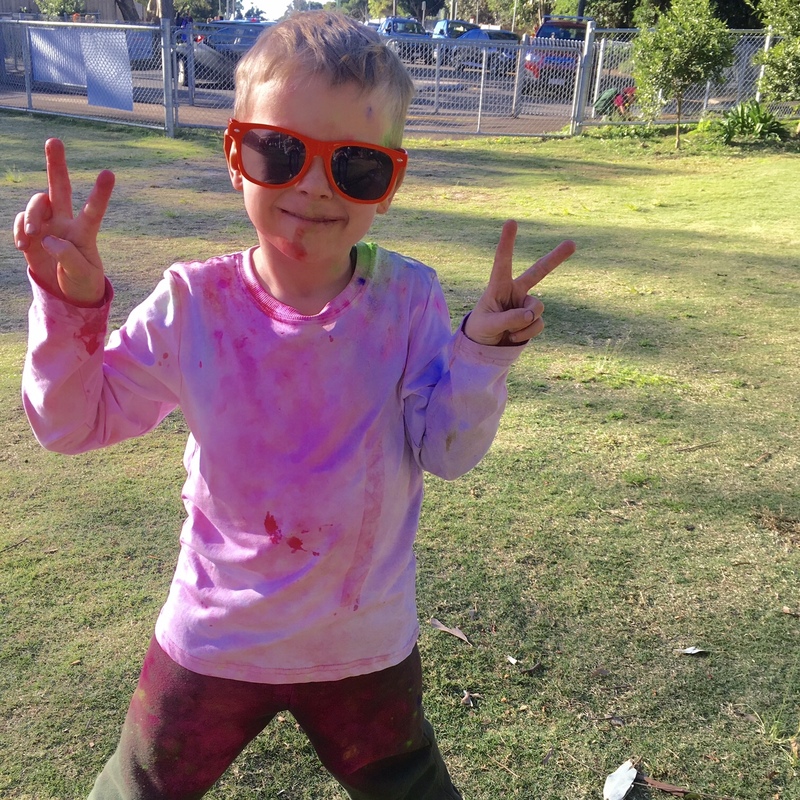 Some of our Ray White Buderim littlies participated in this year’s Buderim Primary State School Colour Fun Run. The event was held to help raise money for air-conditioning in the school hall & library. 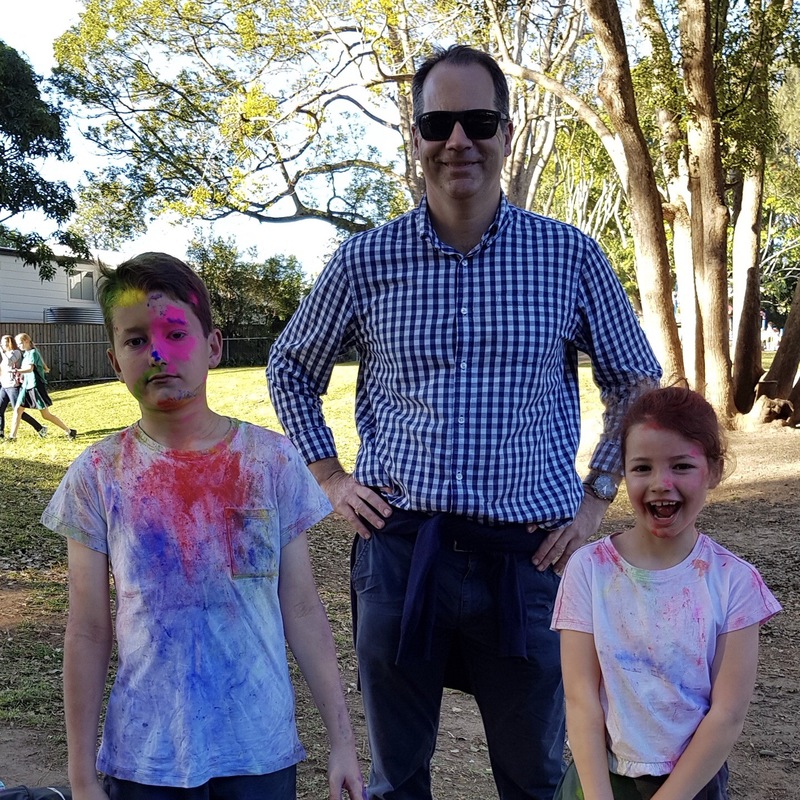 Wearing the shades, we have Kerryn Muller’s son Hayden & standing tall with their dad Dan Smith, we have Henri & Amelie.